Glasshouse have been putting on some interesting gigs around Dublin for the last few years and this one should be a bit special. 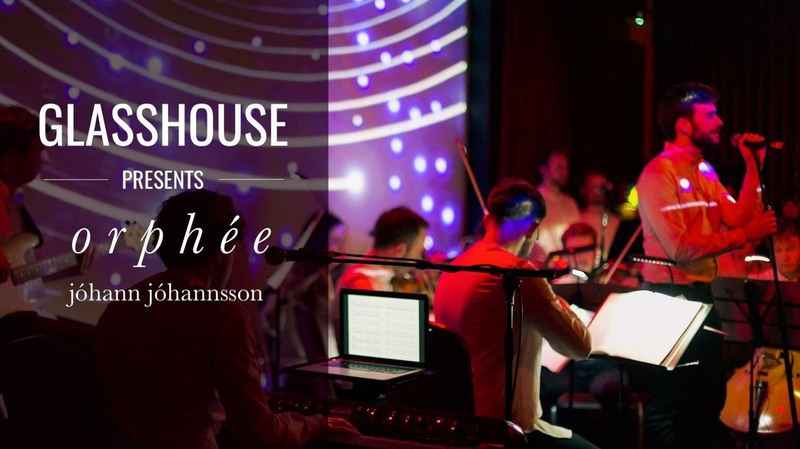 In the Unitarian Church on December 9th they will have a celebration of the work of Jóhann Jóhannsson with a performance of Orphée. Full details below of what promises to be a memorable night. This year saw the tragic passing of the visionary Icelandic composer Jóhann Jóhannsson. We are honoured to receive his team’s blessing to present a concert in his memory. The event will consist of a new arrangement of his incredible 2016 album Orphée, followed by original pieces by five Irish composers responding to his life and work. The concert will take place in the unique setting of Dublin Unitarian Church on 9 December. 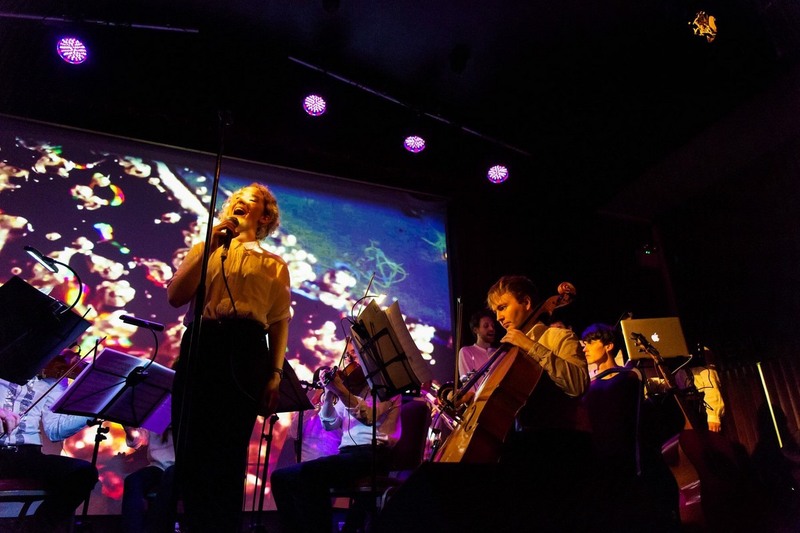 Glasshouse are a contemporary music ensemble based in Dublin. They have just sold out two nights in the Douglas Hyde Gallery for an event with Nialler9 and O’Hara’s Beers. Praise for recent performance at Another Love Story festival: “Broderick’s voice, full of emotion and boasting a gorgeous range, perfectly captured the vulnerability of Stevens’ lyrics.” – The Thin Air.